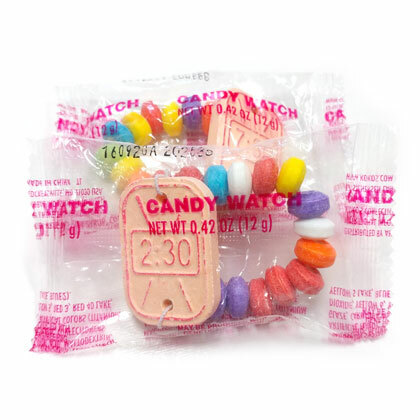 A fun alternative to candy necklaces try candy watches! Individually wrapped. 100 count bulk bag.